more & more about rabbits. where the bug totally bit her. She wanted a doe to go with the buck. the next! All of the bunnies at Delightful Darlings are loved every day! a BLAST. 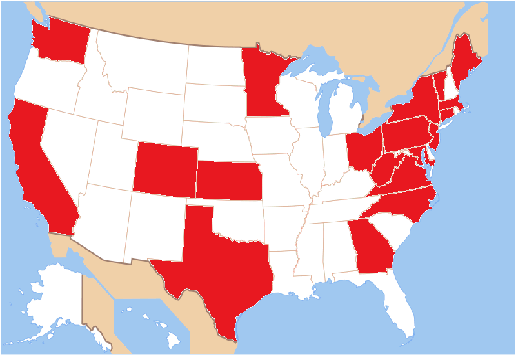 We have been to Richmond, Poconos, Dover, Indy & Charlotte Tracks! Sunday drive when it is nice outside! Lauren is now an ARBA Registrar! Look for us at the next show! Thanks for reading about us! 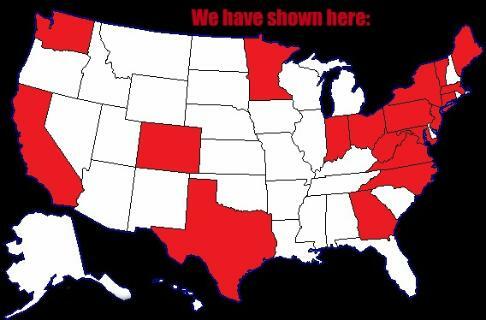 We have rabbits living in all of these states & countries! 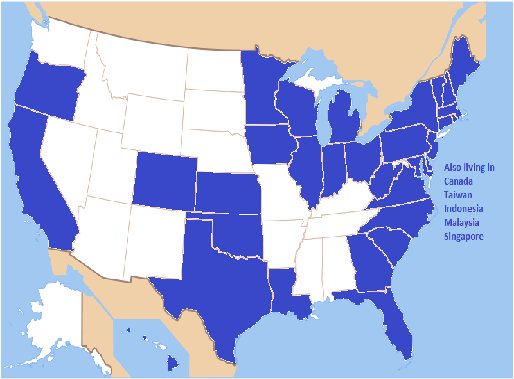 We have been to shows in these states! & 1 hour from New York City.